KOBE - A patient who underwent transplant surgery using retinal cells derived from so-called iPS cells from another person has suffered a swollen retina, the team that carried out the world’s first clinical trial of the procedure said Tuesday. 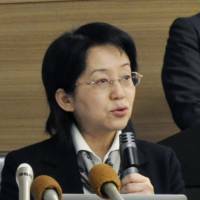 It is the first time a patient has developed a serious adverse reaction during the clinical research to assess the feasibility of using the artificially derived induced pluripotent stem cells, said the researchers from Kobe City Medical Center General Hospital and the government-backed Riken institute. Doctors operated on the patient in his 70s on Monday to remove pre-retinal membrane, deemed to be the cause of the retinal edema. The team was unable to improve the symptoms despite the administration of steroid and anti-vascular endothelial growth factor medication. 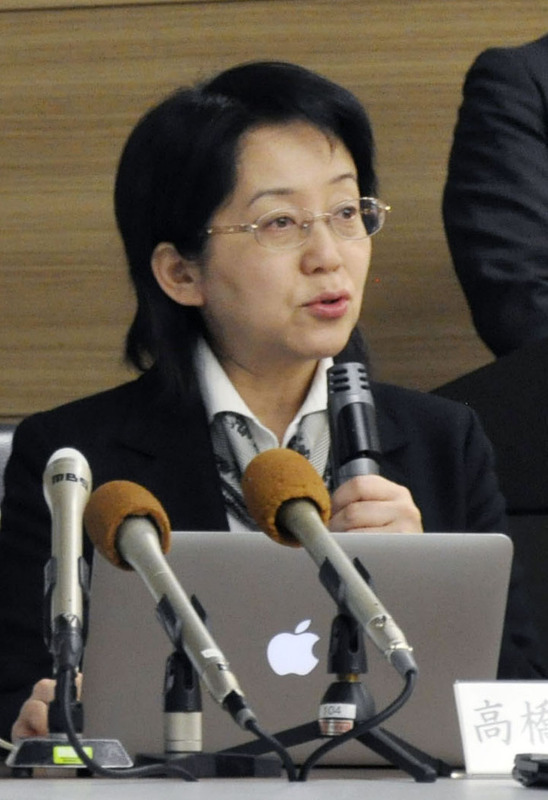 “We cannot deny the causal correlation with iPS cells,” Masayo Takahashi, a researcher at Riken who heads the team, said at a news conference. She said the incident most likely will not affect future clinical studies on the transplantation of iPS-derived retinal cells in patients with severe eye diseases. The patient underwent the transplant in June to treat exudative age-related macular degeneration, a vision-threatening disease, at the hospital in Kobe. It was the second such transplant of iPS-derived cells. His condition improved after the removal of pre-retinal membrane, the team said. The team believes the edema was caused by a reverse in the flow of a liquid solution containing retinal cells derived from iPS cells. The development of edema does not signify a rejection of iPS cells or its side-effects and there is room for improvement in the prevention of the backward flow, the team said. In regard to the clinical study, the team conducted the first such transplant surgery on a man from Hyogo Prefecture in March. In November, it announced the completion of all five planned procedures. All of the operations were conducted using iPS cells kept at Kyoto University, which were created to avoid strong immune system reactions. “This case is not so serious. As long as the pre-retinal membrane is removed during surgery, there would not be a significant problem,” said Noriyuki Azuma, chief of the visual science laboratory at the National Center for Child Health and Development. “(This case) would not put a stop to regenerative medical techniques,” he said, adding that it would be important to thoroughly check the pre-retinal membrane taken from the patient to find the cause of the adverse reaction. The research team made the announcement in accordance with a law requiring that medical institutions report to the Minister of Health, Labor and Welfare if a patient’s illness or worsening condition is suspected to have been caused by regenerative medical techniques that the person underwent.